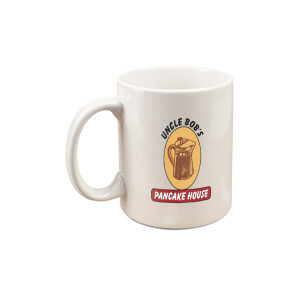 Grab a cup of coffee at Uncle Bob’s infamous Pancake House but make sure you tip. 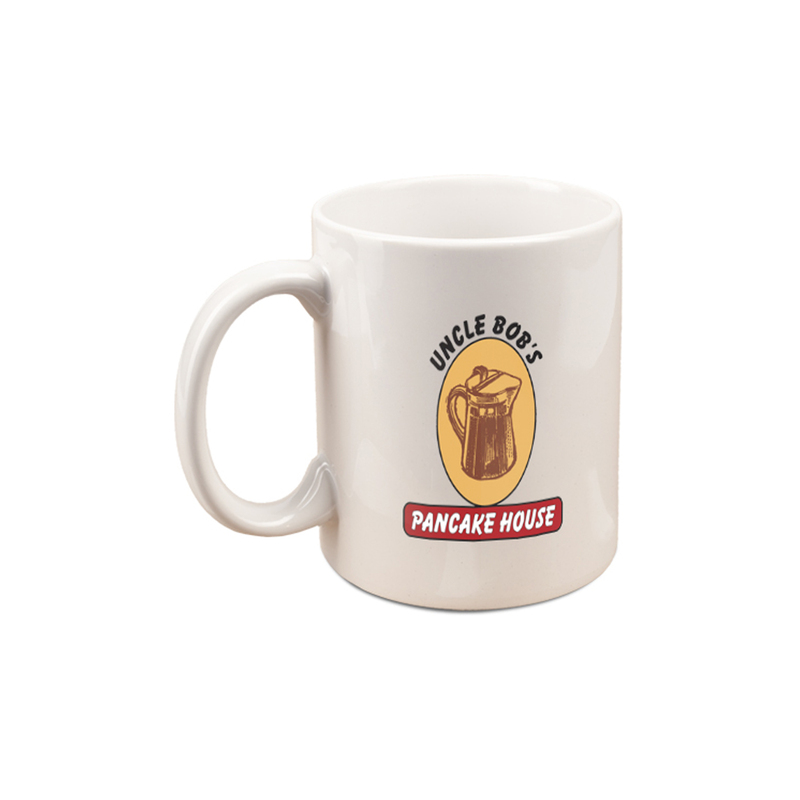 Get the Reservoir Dogs Pancake House Mug. This mug is great for any fan of the movie.